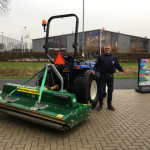 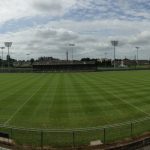 The MAJOR 490EW grass topper is the machine of choice for grassland and setaside areas as well as military bases and related training areas. 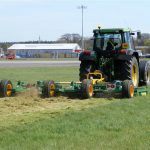 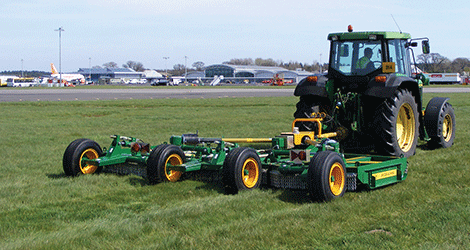 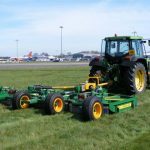 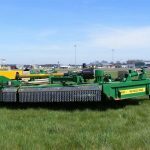 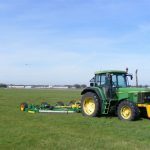 It is also suitable for use by airports for inner runway maintenance and at racecourses and stud farms for pasture improvements. 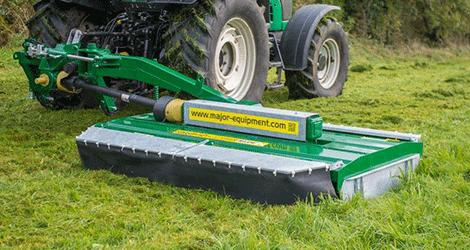 Practical, simple engineering are the key elements in the design of this robust and flexible mower. 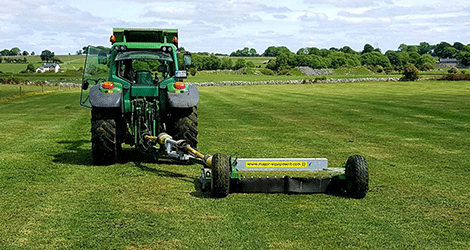 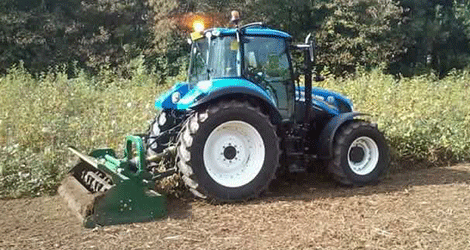 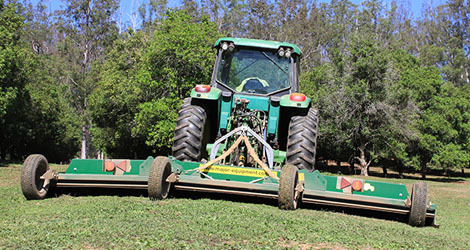 The blade lift and aerofoil combination disperses cut grass evenly.